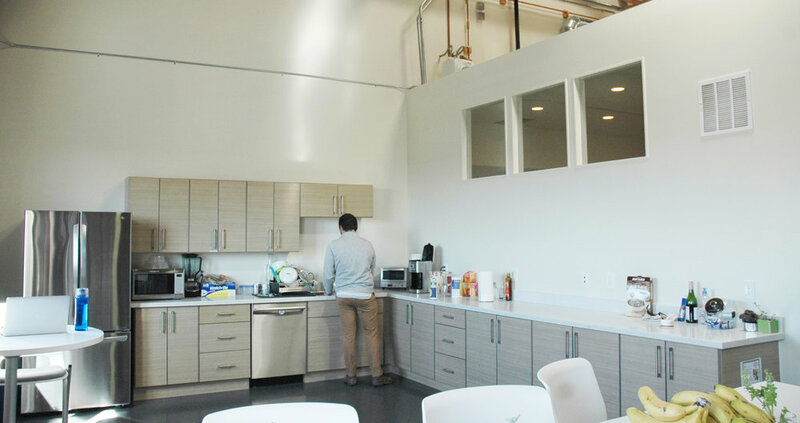 The offices at Embarcadero West were designed for College Track's Leadership Team. College Track serves nine communities throughout the country. 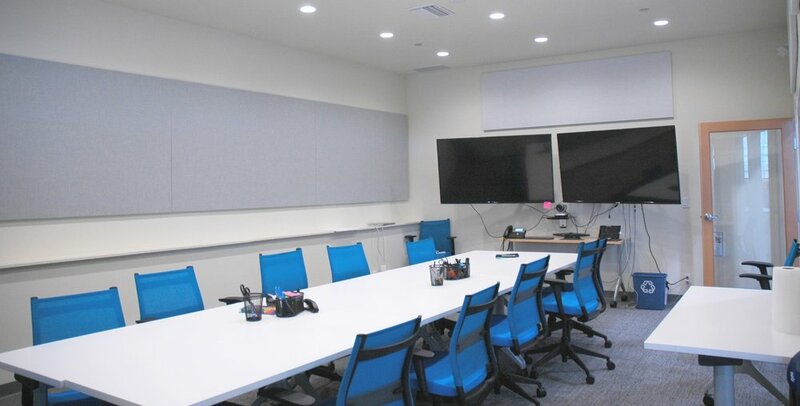 As the program works with students from underserved communities, helping to provide a pathway into college and giving them tools to succeed, the space needed to accommodate large meetings and visiting staff from other locations. The design maximized the visual impact of the high ceiling, existing brick walls and wood trusses (originally a warehouse/factory) creating an open, stimulating and exciting office environment. 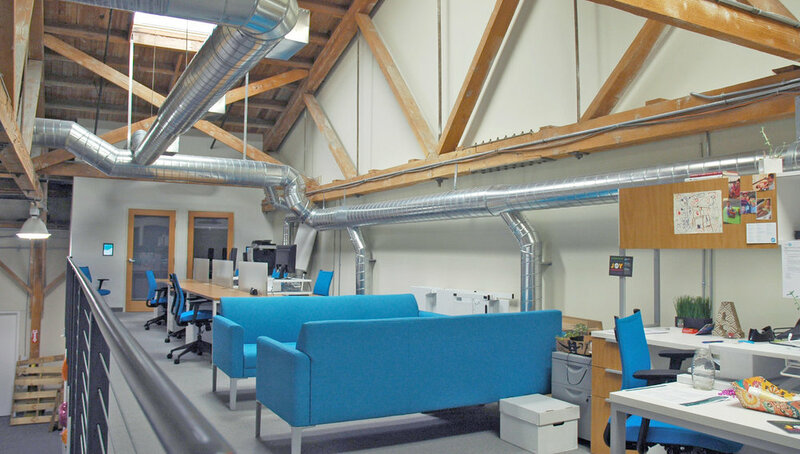 Private offices, meeting rooms and "telephone booths" were created at ground level while an added mezzanine space provides respite from the office activity below.